Royal Blood performed their new single, “Lights Out”, on ABC-TV’s Jimmy Kimmel Live on May 9 and official video from the program is available online. Due June 16, the project was produced by Joylon Thomas and recorded in Brussels, Belgium. 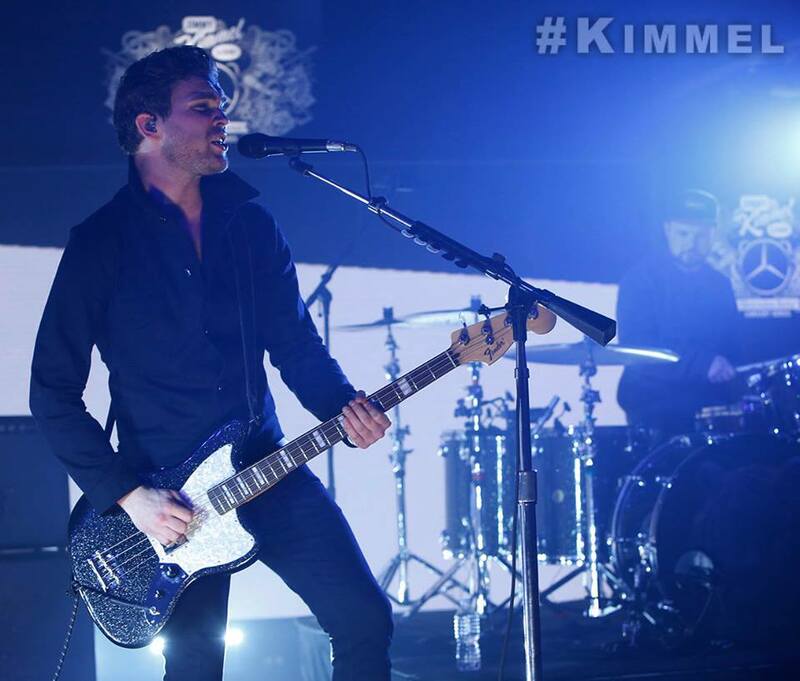 Royal Blood will support the album with a North American tour that is set to begin in Boston, MA on June 2. Royal Blood’s 2014 debut entered the UK charts at No. 1 on its way to becoming the fastest-selling British rock debut album in their native country in three years.